When did you join Soreen? 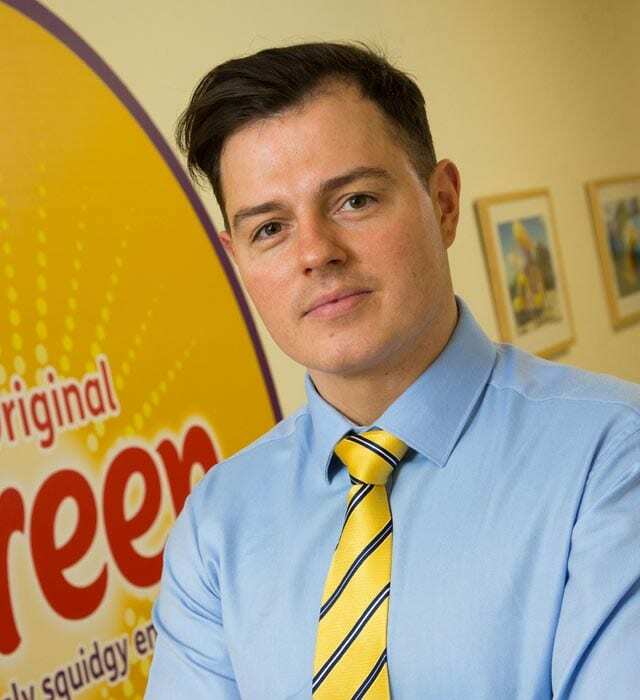 I joined Soreen working in the hygiene team in May 2005. Soreen was a brand I have grown up with. I still remember my mum bringing me Soreen when she used to pick me up from school. I have always enjoyed the family feel that the brand represents, that’s what interested me in joining the team as I wanted to be a part of it. In February 2012 I was given the opportunity to join the marketing team as Marketing Assistant and progressed quickly to Marketing Executive through to Events Manager. I am now an Assistant Brand Manager so during my time in the marketing team I have been given great opportunities to develop my skills and experience.